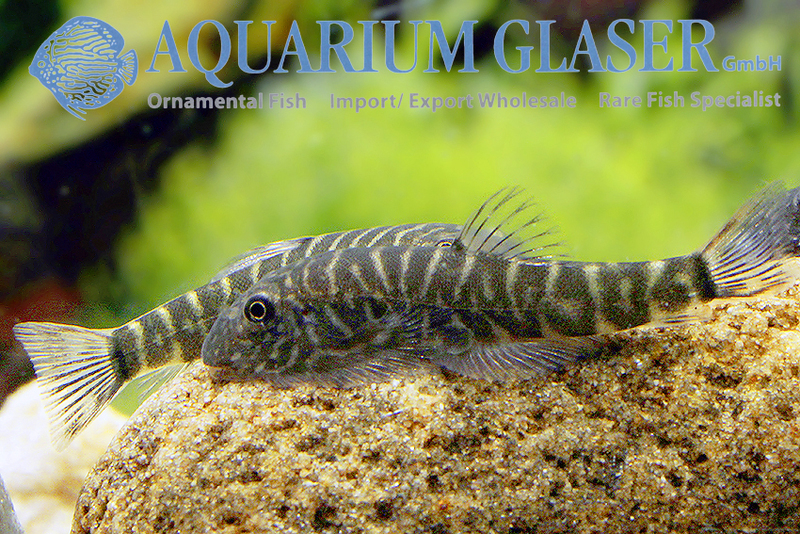 We were able to import this charming zebra hillstream loach from Indonesia. The determination of the numerous species of Gastromyzon from Borneo (more than 30 different species are known from the island) is quite tricky, many species look quite similar to each other. So we cannot exclude the possibility that our fish will proof to be a different species. 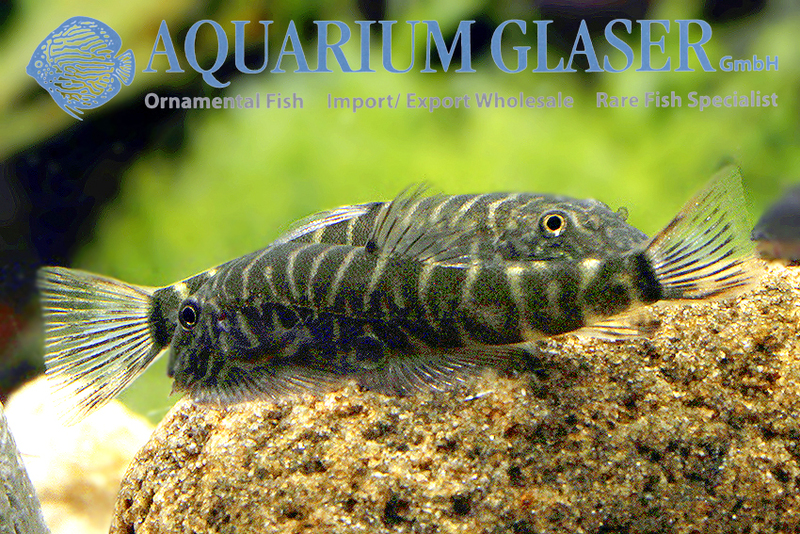 Currently our fish are still youngsters, only 2.5 cm long. 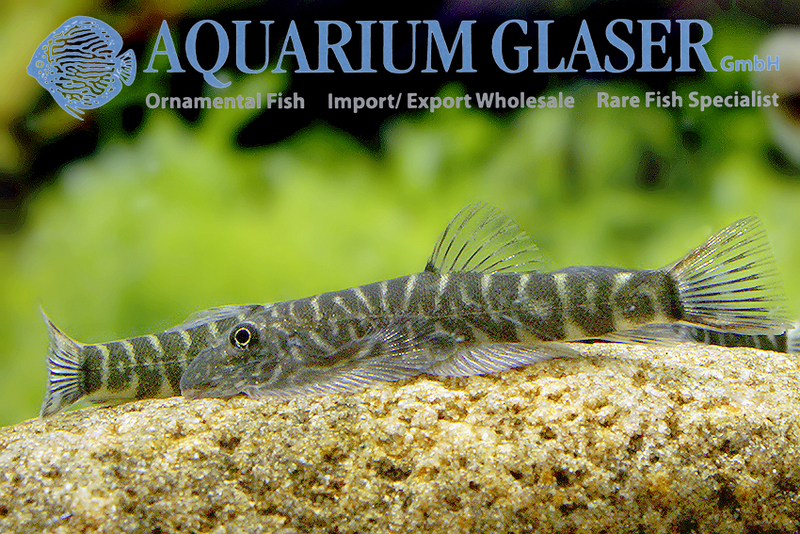 It is known from G. viriosus – the species can attain a maximum length of about 5 cm – that the fish develop bright yellow fins when fully grown. 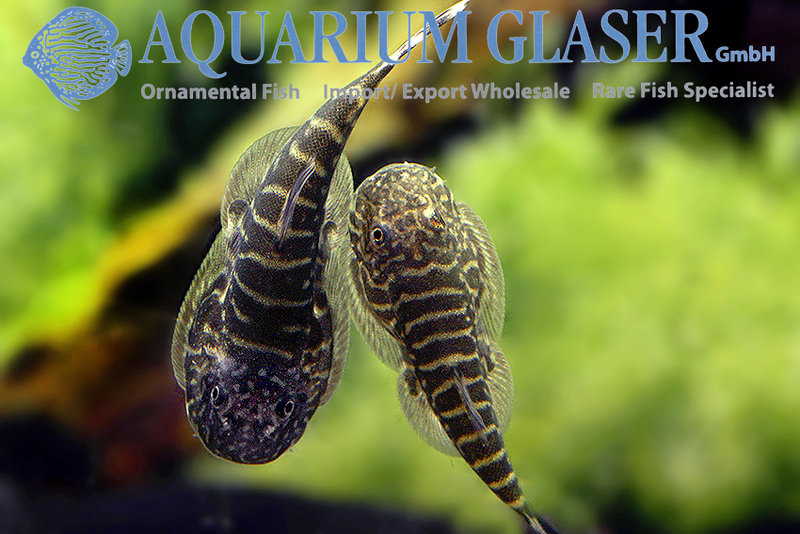 Despite the small size of our fishes the sexes can be quite easily told apart. 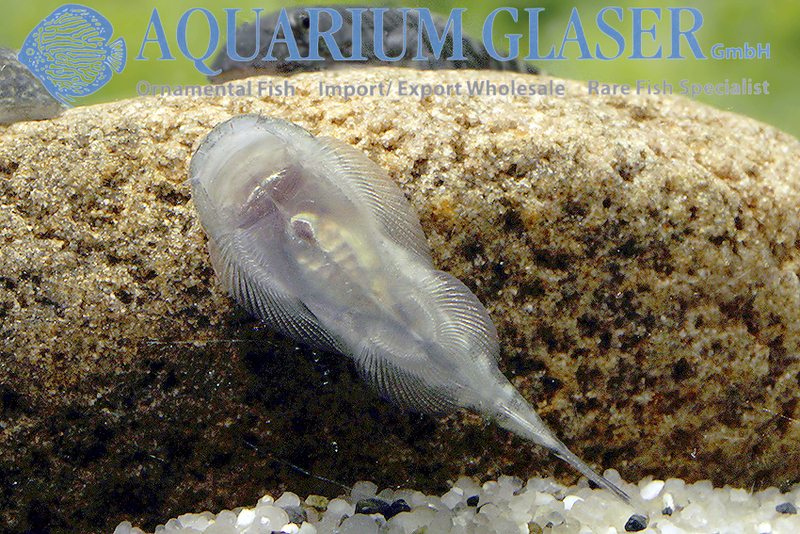 The males have a broader head, are darker in coloration and have axillary pores above the pectoral fins; these pores are lacking (or not visible with the bare eye) in females. 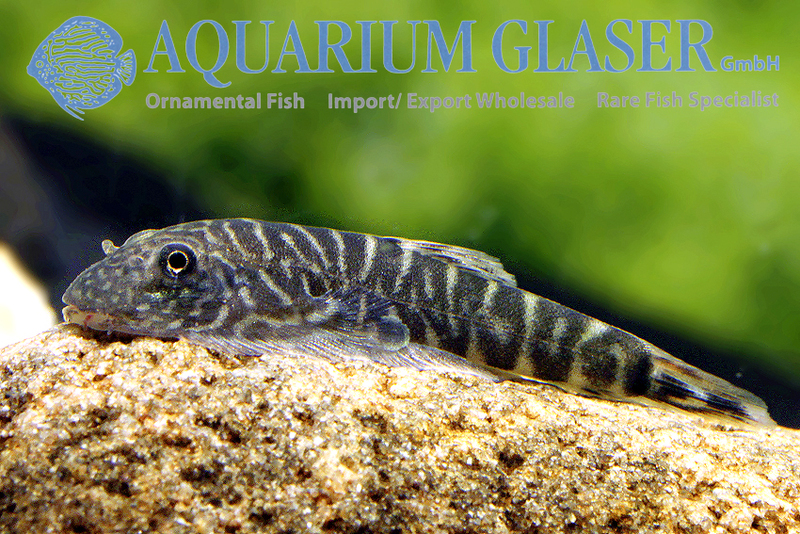 For our customers: the fish have code 416582 on our stocklist. 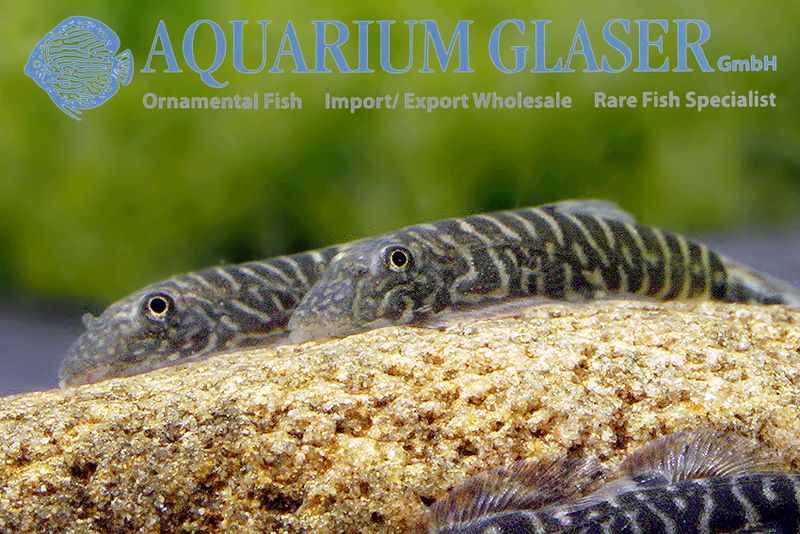 Please note that we exclusively supply the wholesale trade.